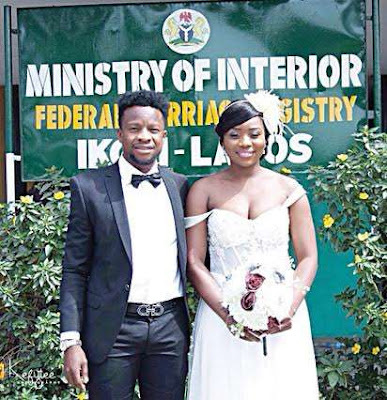 Onazi welcomes daughter Zara Agbenu Onazi. Football star Onazi Ogenyi and his wife Sandra has welcome a daughter. 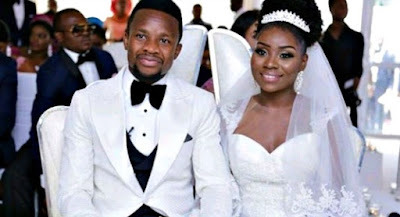 Onazi who got married to Sandra Ogunsuyi in December 2915 welcomed him first child one year ago (August 2017). The father took to his social media page to reveal he has welcomed another daughter Zara Agbenu Onazi one year after his first Makayla.